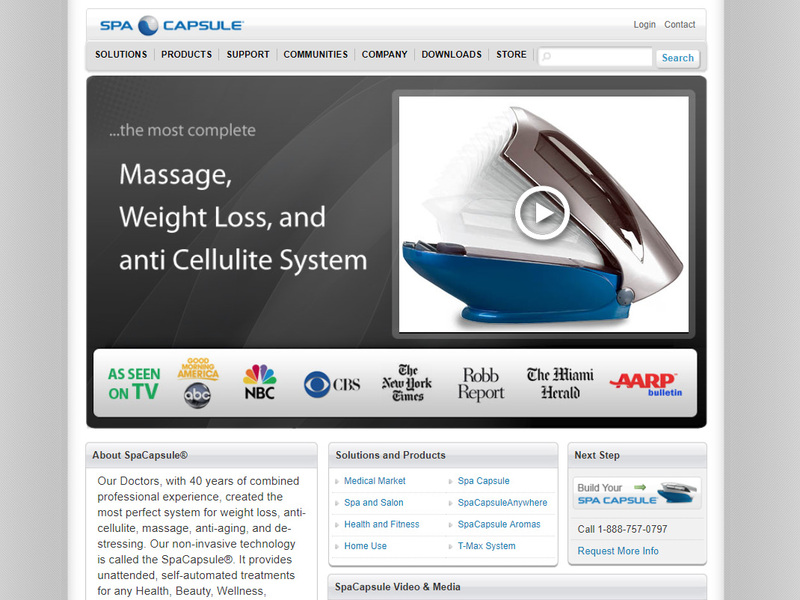 Simulated Environment Concepts, Inc. & SpaCapsule® is a leading manufacturer of commercial and personal wellness equipment. For ultimate in personal wellbeing, relaxation, and rest the SpaCapsule® is a commercial-grade, self-contained, personal relaxation environment unit, encompassing: dry water-massage, aromatherapy, and built-in audio and video. Simulated Environment Concepts is headquartered in Miami, Florida, and has International Distributors in over 25 countries.